I like Etsy and it’s a great idea to have all small businesses and indie artists together at one place! Sometimes I find myself browsing through jewellry designers, adoring vintage pieces or just simply finding inspiration through beautiful things. In terms of beauty / make-up I still haven’t found anything that would really catch my attention, but never mind. 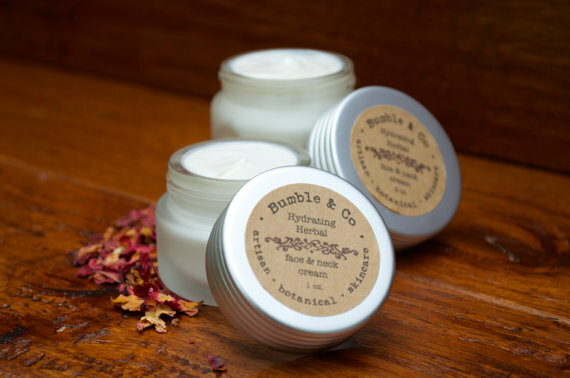 And since I didn’t have any expectations, I was quite surprised when I got in touch with the lovely Julie from Bumble and Co, which is an independent cosmetics artisan who formulates by hand natural luxuries for face & body. I was attracted by the tasteful package and photos and ingredients as well. Julie has proposed me to try 2 of her products: the face cream and the lavender shampoo, which I’m reviewing below. 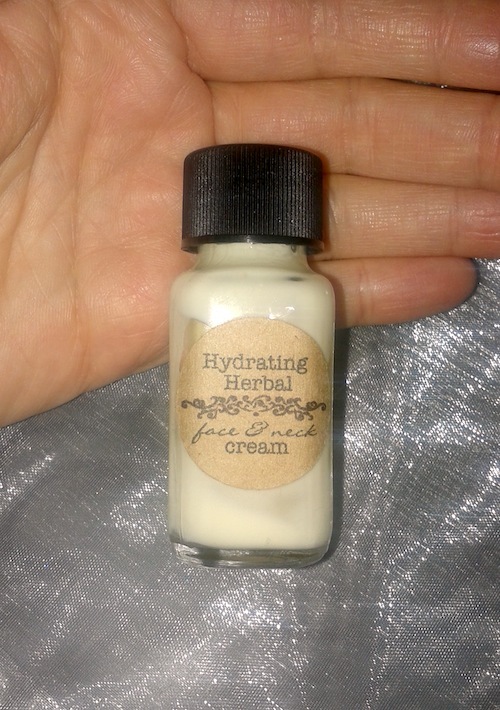 Ingredients: pure distilled water, shea & kokum butters, oils of grapeseed, sweet almond, avocado, rice bran, jojoba, argan, camellia seed, hemp seed, pomegranate, sea buckthorn, rose hip, borage, evening primrose, carrot seed & helichrysum, calendula extract, vit e, stearic acid, e wax, beeswax, essential oils of lavender, geranium &rose otto, germall plus (a gentle, paraben free preservative). 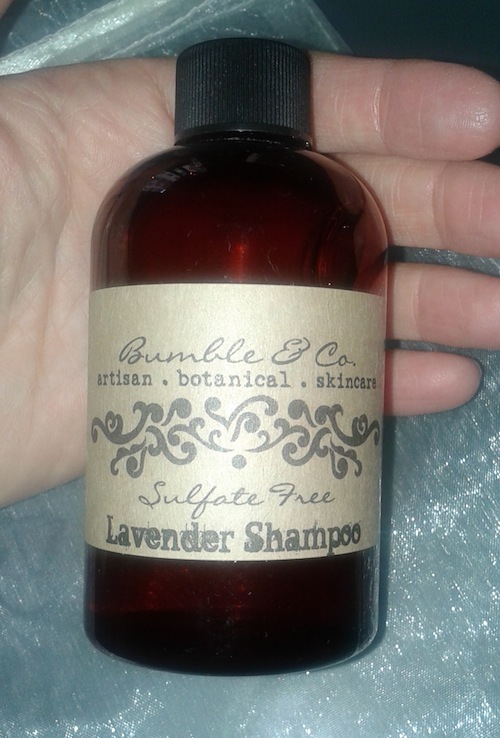 This is a product that I was quite curious to try since it was written on the label that is sulfate free. After using it for some time now, I have to say that I prefer it to my Lavera shampoo. When it comes to hair, the products I use are the less green of everything, because few years ago, when I started to research green shampoos to use, I haven’t encounter anything without SLS or cocamidopropyl betaine inside. However, times and products are changing and I admit, I’ll have to update myself more even in hair products. But since I have short hair and don’t use any styling products, I’m not so perfectionist on shampoos. While using this shampoo I realized that I prefer it to my old ones, because it cleanses the hair in a gentle way and it’s not so harsh to the skin. Sometimes when I wash my hair with Lavera my skin becomes slightly irritated. Here it wasn’t so and this made me really interested a little bit more in researching shampoos further. I’m not claiming that this is the greenest shampoo ever, but I did a step forward 🙂 Anyhow, because of other ingredients like oils, aloe juice and chamomile I give to this product a like as well! 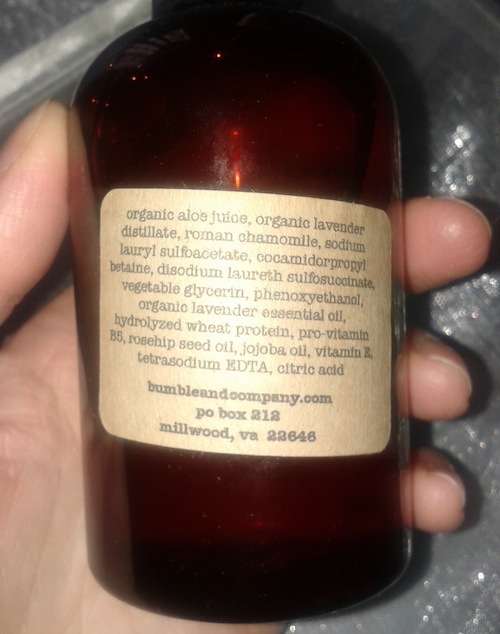 To conclude, I think that these small brands like Bumble&Co with natural products are to explore and if they are good, I’m happy to promote them too. I love the choice in the shampoo of an high percentage in aloe vera. Maybe it is the key of it being gentle (apart from the whole recipe, of course).